REGULATORS FOR ORIGINAL EQUIPMENT APPLICATIONS. 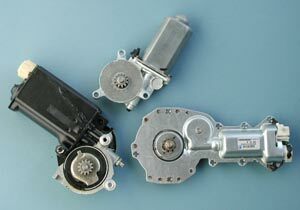 See Window Lift Motors in our Online Catalog for a complete listing of applications. any inferior rebuilt or remanufactured parts. 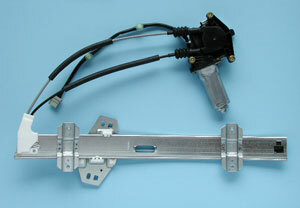 Looking for Replacement Power Door Lock Actuators? Classic Ford motors Many Ford and GM OEM replacement motors are still available for cars and trucks in the 70's, 80's and 90's. Unfortunately the large round Ford motor to the left and the old black GM motor to the right are no longer available. 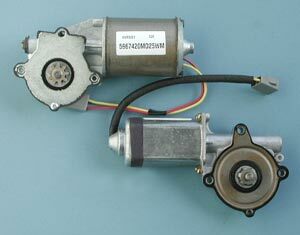 Electric Life replacement motors for Electric Life power window kits.